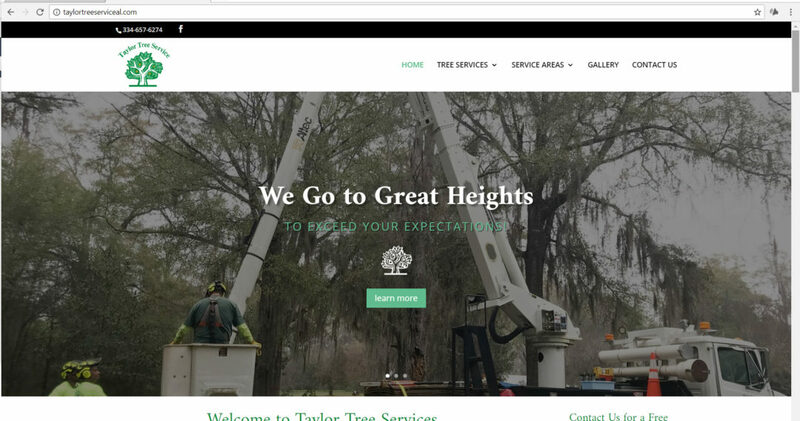 Description: Taylor Tree Service located in Prattville, Alabama is a family-owned and -operated business. Needs: Was paying more than they wanted for online marketing and needed better results. Results: Was able to cut their online marketing budget in half and are now getting multiple leads a week if not a day.